There’s a reason that dogs are man’s best friend. They love us. They wait for us to come home, and they wait for us to play. They lie around, and they show up at the door when we get home. It’s our duty to give them the same love they give us, and what better way to do that than to take them outside!? If you’re got your furry friend in the backyard, you might be wondering what to do with them. You could let them wander aimlessly, but that’s not any fun for you. 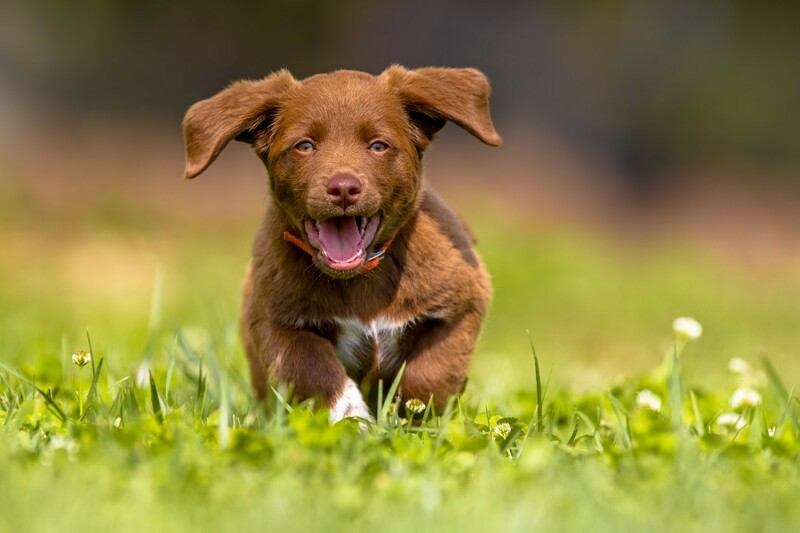 Take charge of the time and show your dog you’re even more fun than they think you are! Tug of war is a tried and true favorite. 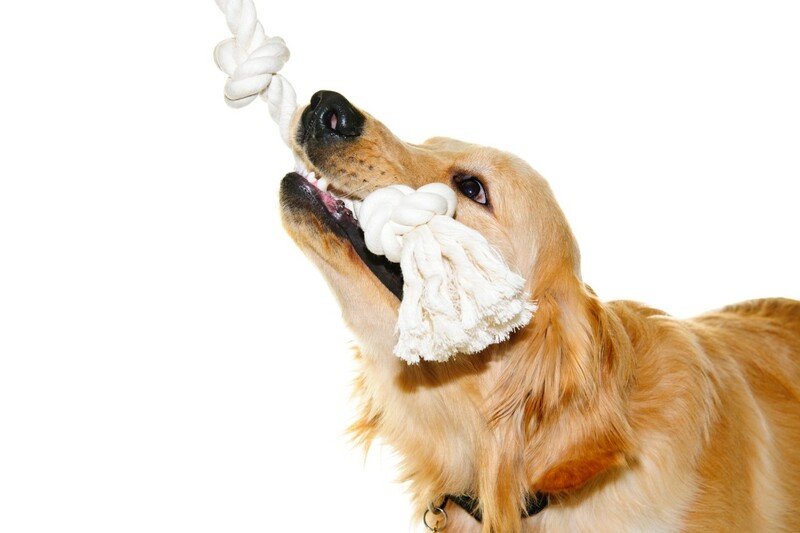 Most dogs love the idea of fighting to win a game, and tug of war is the best of them. Outdoor tug of war is even better than indoor, because nothing can get broken, and the space to play is endless! Dogs will play tug of war with pretty much anything, but the outside tug of war toy needs to be something durable. This toy is created to be durable. It won’t shred and is less likely to suffer if it’s forgotten outdoors. If you’re a fan of old fashioned rope toys, either this toy, or this one, will serve just fine. Just remember, it’s okay to let Sparky win sometimes! Agility courses aren’t just for dog shows! 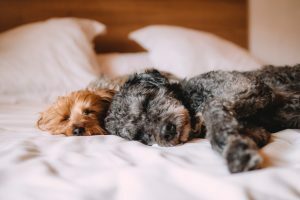 They can be used to give your dog the same workout he would get on a long walk. 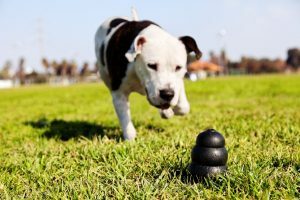 Training your dog to run through an agility course exercises their mind and their body, and it’s fun for you too. 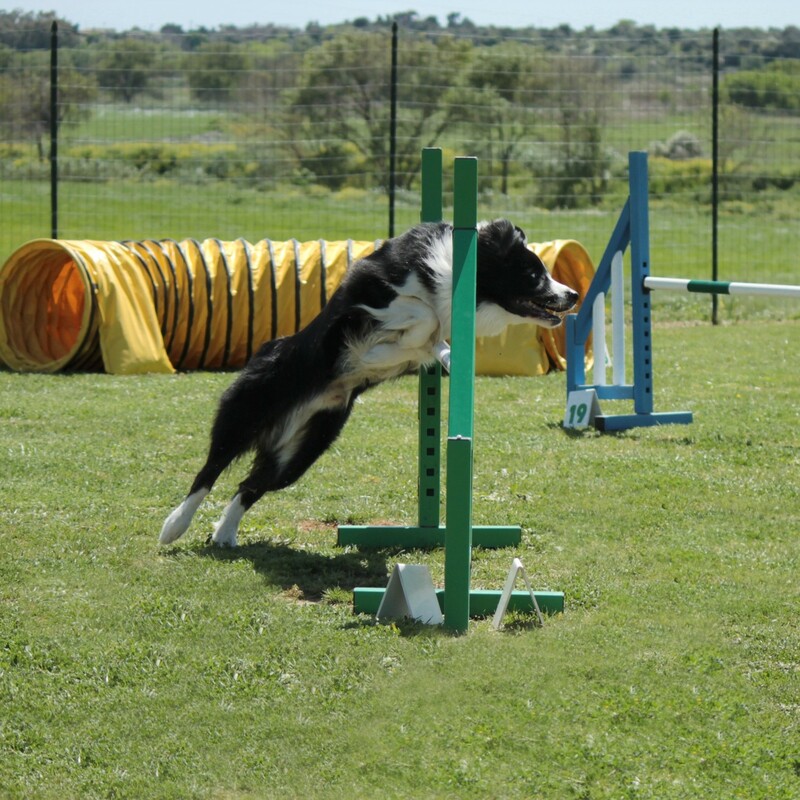 The constant focus that an agility course requires is unmatched by most other outside games. And the great thing about the courses is you can buy one that’s premade, or you can create your own! The best part of creating your own agility course is that it will all be tailored exactly to your dog’s needs, height, and ability level. There are tons of resources online for creating your own course, like this one. There are a few basics you should keep in mind. An agility course should be made up of jumps, poles for weaving, tunnels, and for good measure, a teeter board. All of these can be created with wood planks, tires, or PVC pipes. Sales at local stores can save you even more money as you become a DIY professional. You’ll become a better craftsman, and your dog will be healthy in mind and body. 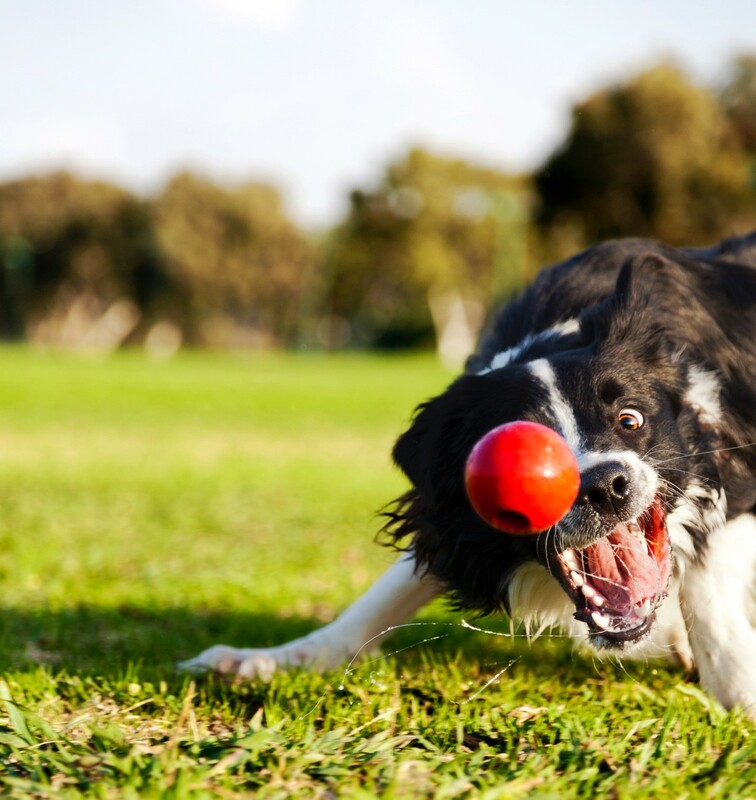 If your dog loves to chase things and bring them back, give him something to chase. Some dogs are happy with a simple stick. Others prefer something a little more sophisticated. 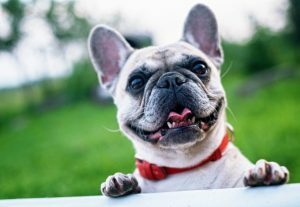 Let your backyard body chase everything, from squeaky tennis balls to easy throw rubber toys (that can also be used for tug of war; see above). If you have a Labrador, a Golden Retriever, an Irish Setter, or any of the other dog breed who were originally intended for hunting and swimming, you have a water loving dog. Lots of us don’t have full lakes in our backyards, so we have to keep our water dogs happy some other way. If you have a pool in your backyard that you’re okay with letting your dog into, water fetch is the way to go. Give them the chance to dive in and bring back a toy. No pool at your disposal? That’s alright, a kiddie pool will do just fine. Buy the largest kiddie pool you can find, like this one which doesn’t require air and won’t pump underdog claws, and fill it up. Sit in it and let your dog splash around with you. Throw in some toys and let your dog splash and slosh around trying to get them all in one place. (Bonus points if the toys float and Lassie can’t herd them. Hours of enjoyment.) If your dog doesn’t want to swim, they might still be a water dog. 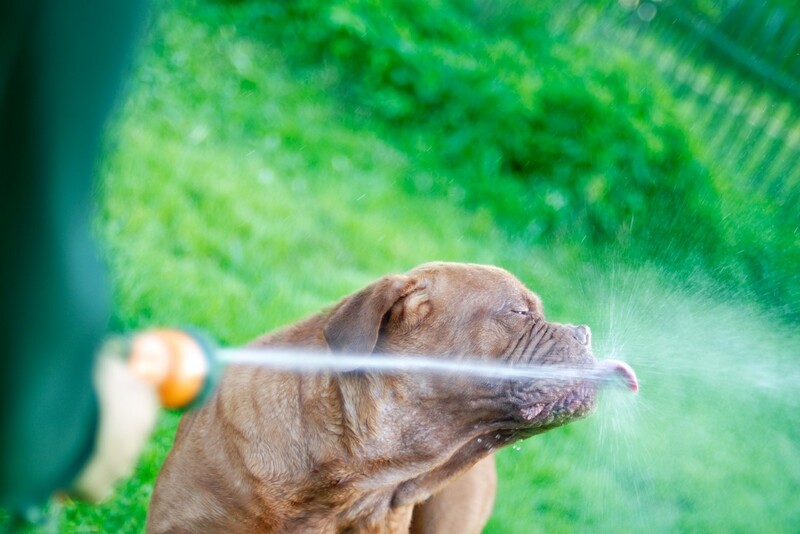 Have you ever seen videos of dogs going after the hose? (If not, here’s one.) Your dog might just love chasing water. A water gun would do for some dogs. If they love water, let them love it in their own backyard. A backyard isn’t complete without a fence, but full fencing can be expensive, ugly, or just unnecessary. If you’re trying to make a safe, enclosed space for your dog that doesn’t block your view, you should consider an invisible fence. The invisible fence is an underground, electronic dog signal. It gets buried around the perimeter of your yard and sets out a signal. This signal is read by your pet’s light, comfortable collar. 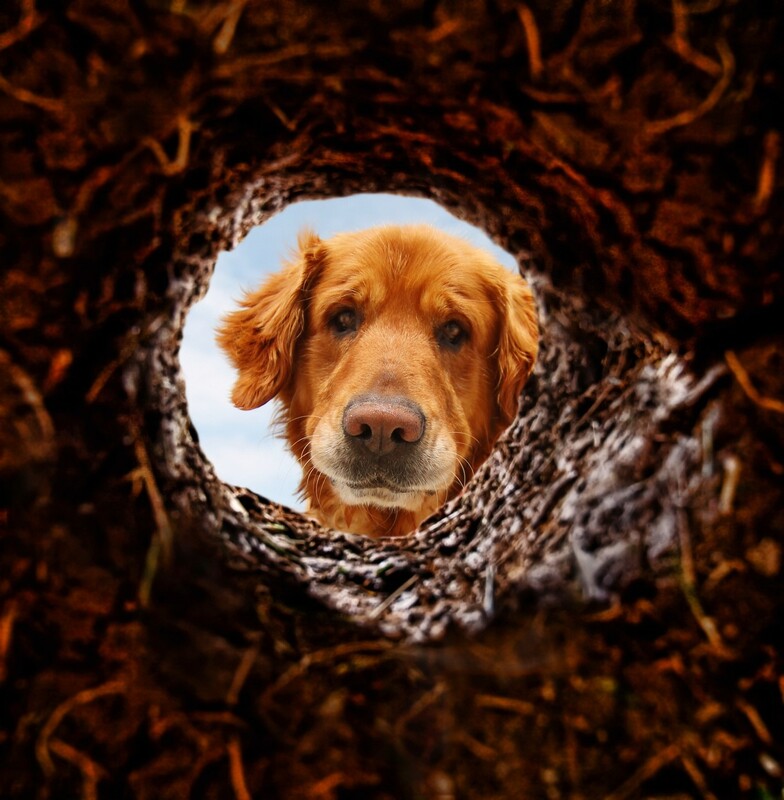 If the dog gets too close to the underground fence, a warning lets them know they’re too close. A hidden pet fence can also be used to keep your cat’s safe with an additional collar. This safe, cost effective fencing solution makes sure that no matter what, your animal is playing safely, and feeling the freedom all around them. helpful in making this fencing work for her." "They took the time to train the dogs individually and made sure we were comfortable with what they talked about bfore leaving. Even made a follow up call later the next week to see how things were going."